Splatter Capital shows how a popular subgenre of cinematic horror has developed a uniquely sensitive perspective on the cycles of capitalism. It argues that the emphatically messy brand of horror mobilized in gore or "splatter" films is extremely responsive to the internal contradictions that threaten the future sustainability of capitalist accumulation. And, while responding to the prospect of that end, splatter promotes an extant truth- capitalist accumulation is and always has been a nightmare of systematized bloodshed. This book provides an account of that nightmare as told through a combination of economic history and filmic analysis. 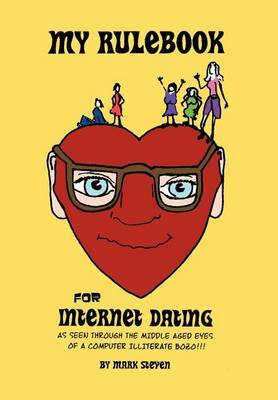 The story it tells will serve as a source of both theoretical and practical knowledge for surviving the horror movie we collectively inhabit. 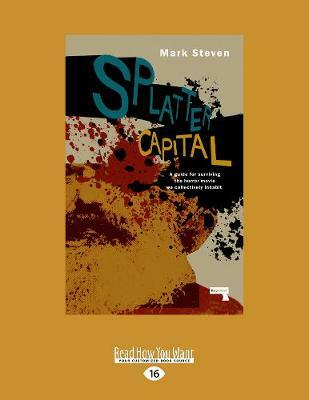 Buy Splatter Capital by Mark Steven from Australia's Online Independent Bookstore, Boomerang Books. 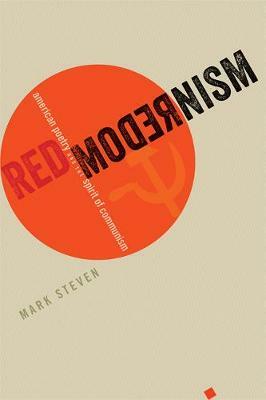 Mark Steventeaches at the Centre for Modernism Studies in Australia at The University of New South Wales."